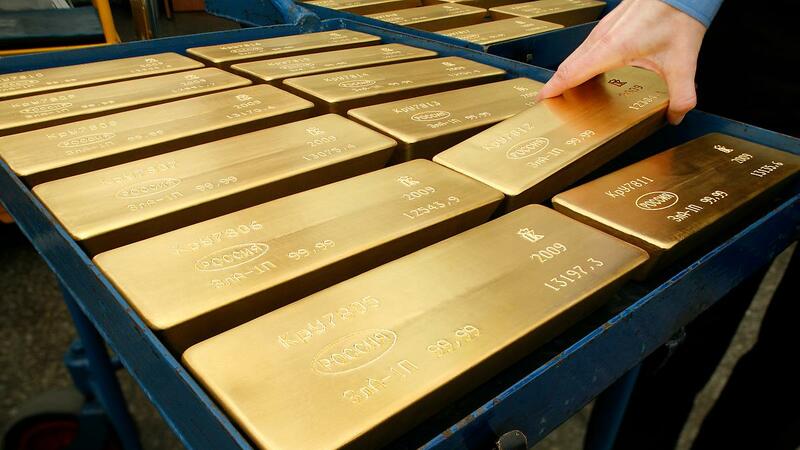 Gold exchange traded funds dulled Wednesday after minutes from the Federal Reserve’s latest meeting showed that the central bank could hike interest rates in June if conditions are right. The Fed minutes revealed that the policy makers are less concerned about risks posed by the global economic and financial conditions and pointed to strengthening U.S. labor market, the Wall Street Journal reports. Consequently, Fed officials said an interest rate increase in June is on the table if economic data remains strong. Comex gold futures dipped 1.0% to $1,264.2 per ounce Wednesday on the announcement. Gold bullion prices have surged almost 20% this year as the Fed previously signaled it would slow the pace of interest rate normalization this year – higher interest rates typically weigh on gold prices since the hard asset provide no yield and would become less attractive to higher-yielding conservative debt assets in a rising rate environment.